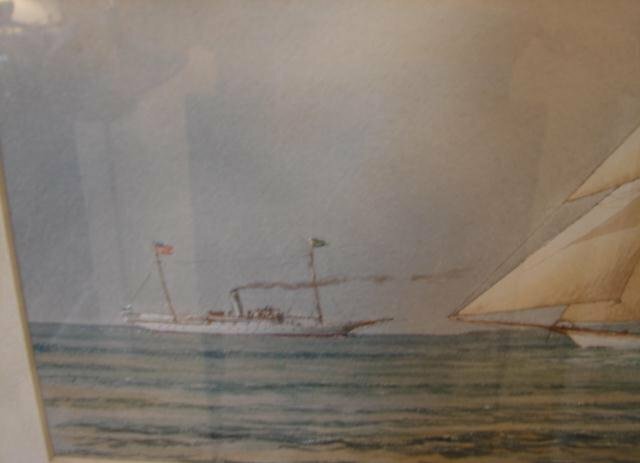 Two watercolors by Brian Littlewood,living artist who was born in 1935. 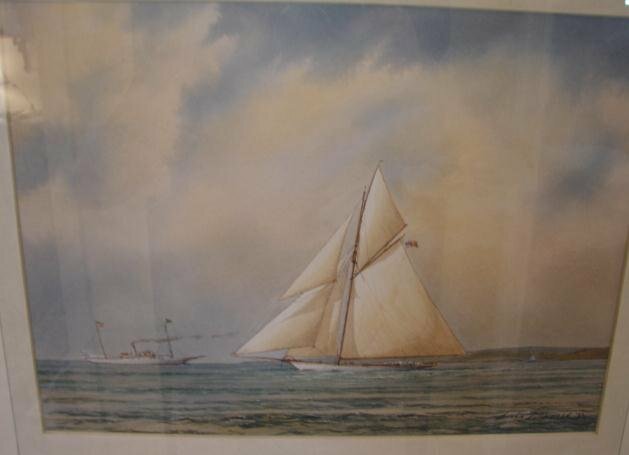 Yachtsman, etcher and watercolourist who spent many years sailing and chartering boats along the eastern seaboard of the United States. Lives and works in East Anglia. 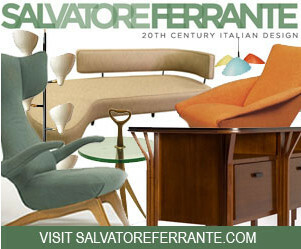 Listed in Art Fact. 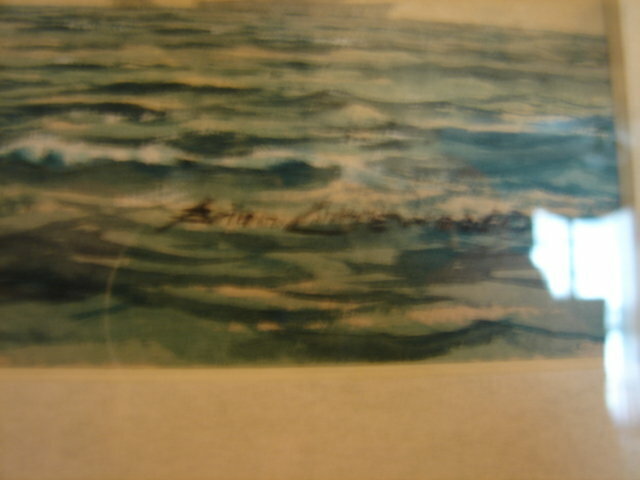 His etchings and watercolors are much in demand. These two watercolours are on paper and framed very nicely. The dimensions of each of these matching frames are 20 3/4" X 16 3/4". 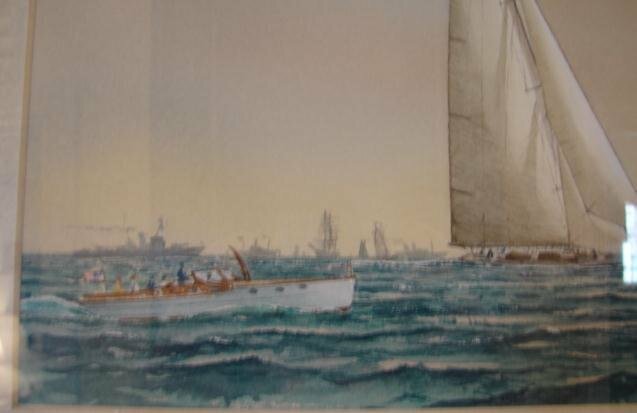 These watercolors are "YACHTING, AGE OF ELEGANCE" and "AMERICA'S CUP, RANGER AND ENDEAVOR, II". 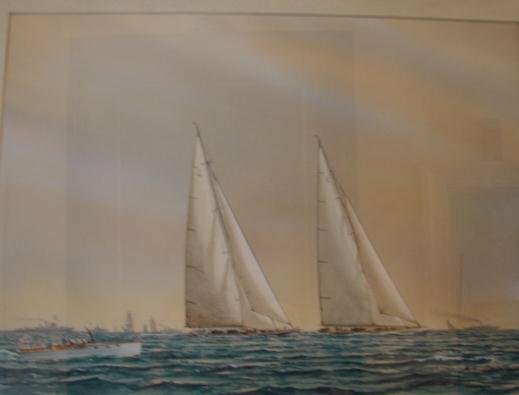 Excellent Condition and have been professionally framed and matted.